House prices were unchanged in the month to October, following 15 successive months of growth, according to the latest Nationwide House Price Index. The price of residential property rose 4.6 per cent in the year to October, a drop from the 5.3 per cent rise in the year to September. 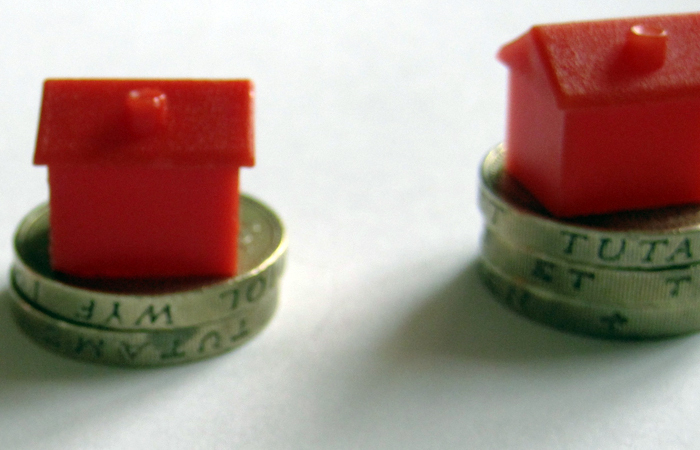 The average house price in the month was £205,904, unchanged from September. Nationwide chief economist Robert Gardner says measures of housing market activity remain fairly subdued, with the number of residential property transactions about 10 per cent below the levels recorded in the same period of 2015 in recent months. 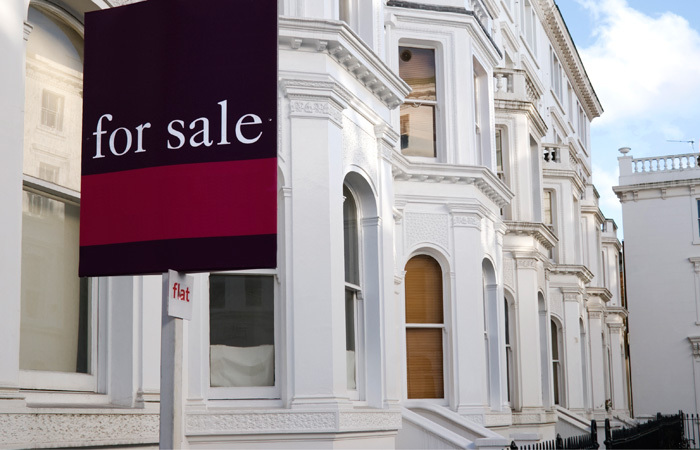 He says mortgage approvals edged up modestly in September, though they remain weak by historic standards. “Surveyors report that new buyer enquiries have increased modestly in recent months,” says Gardner. Legal & General Mortgage Club director Jeremy Duncombe says it’s important not to let the figures distract us from the bigger picture.